Green is more than our corporate color. It's also our approach to the environment. We have an obligation to meet global and local challenges to create a more sustainable future. 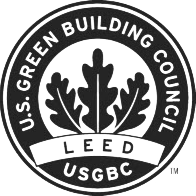 In striving to do our part to protect the planet, over the last seven years we've focused on reducing our carbon footprint by seeking LEED® Certification from the U.S. Green Building Council. 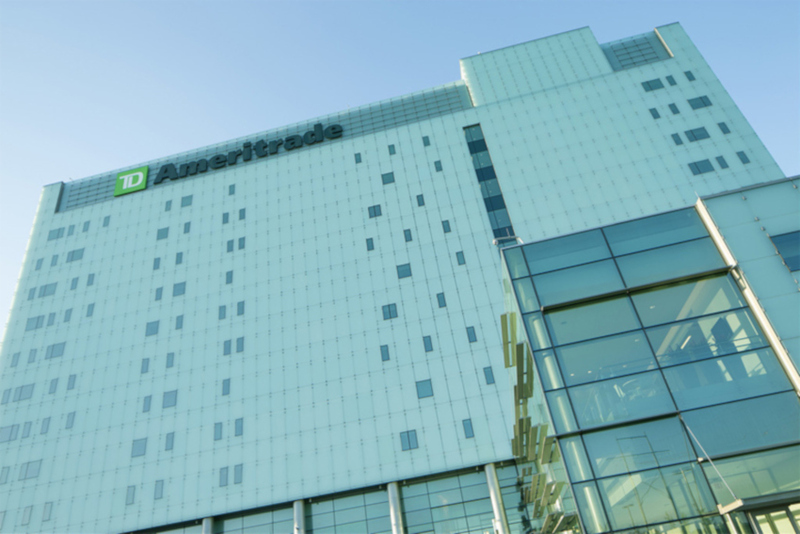 We've achieved this through new construction and renovation work in nearly 40 of our corporate and branch locations—each incorporating environmentally friendly materials, as well as alternative energy systems and technology.